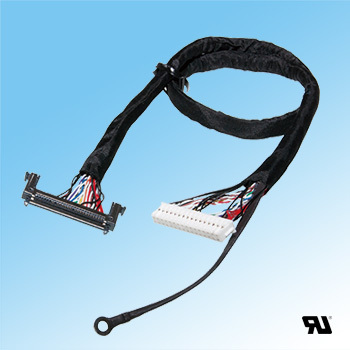 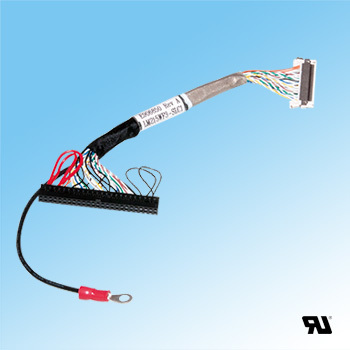 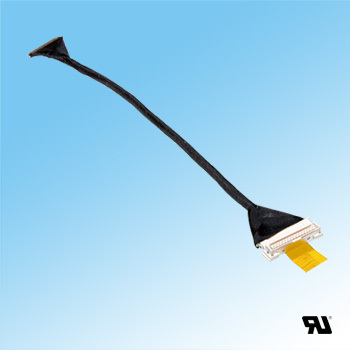 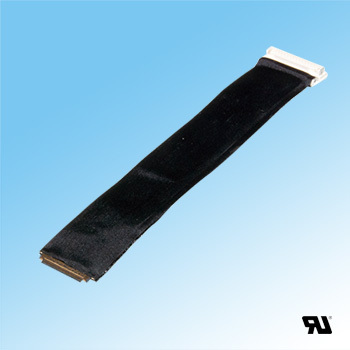 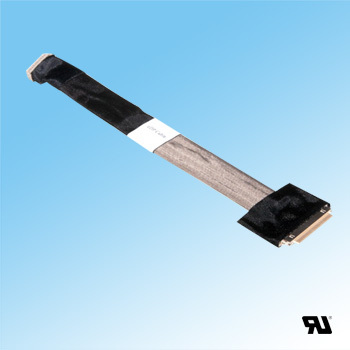 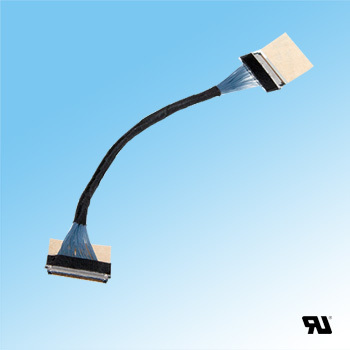 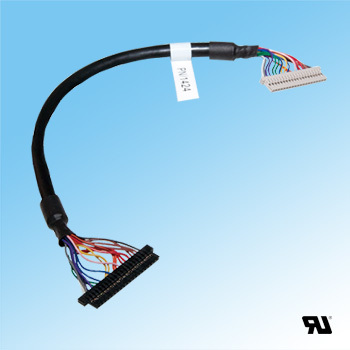 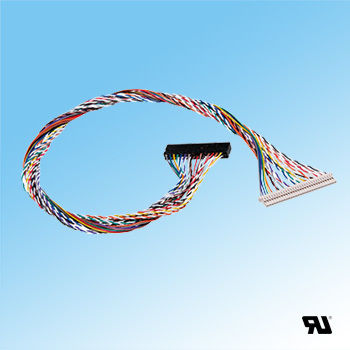 Wire Harness,Wire Cable,Coaxial Cable,FFC Cable,LVDS Cable Manufacturer - CSTAR Electronics International Inc.
CSTAR was founded in 2010 in Taipei, Taiwan. 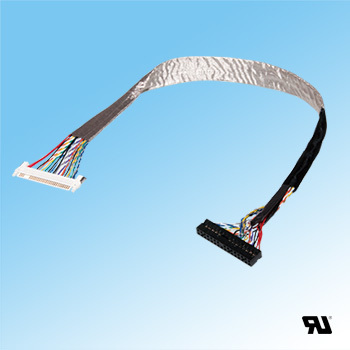 Through years of experience, we are experts in automotive products, LCD displays, LCD TVs, POS, computers, projectors, laptops, digital cameras, medical cables, mobile phones, and tablet PCs. 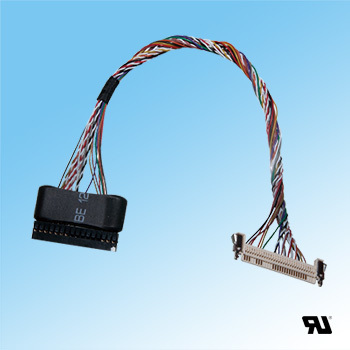 CSTAR products are highly regarded by numerous clients, from domestic to internationally renowned consumer, electronics, and industrial computer factories. 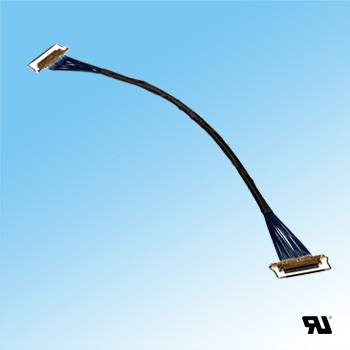 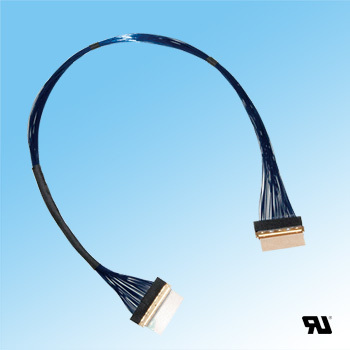 Since technology is changing faster than ever, electronics are becoming cheaper, lighter, thinner, and smaller; Coaxial, FFC have an advantage over FPC and traditional wire harness, CSTAR can provide all kinds of wire harness based on customer’s requests.